We’re seeing everyone from Vogue editors to our favourite influencers wearing this global trend. So, what is the big appeal? Athleisure has infiltrated our wardrobes, our favourite outfits and our Instagram feeds. In what has undoubtedly been one of the biggest movements in footwear, athleisure has continued its rise in popularity well into the SS18 season. The trend is set to continue its climb in popularity as designers merge the nostalgic aesthetics of retro-inspired street style and modern workwear with the comfort synonymous with easy separates. Unexpected pairings shift the paradigm of true sport, and athleisure has the ability to transcend occasion whilst blurring the lines of androgyny and femininity. When paired with a slip dress, tailored suiting or even a beautiful floral, the way we are wearing athleisure now elevates silhouettes to a sleek-yet-refined aesthetic. In contrast to the rise of the power dressing trend, athleisure offers the wearer the practicality of comfort without compromising style. 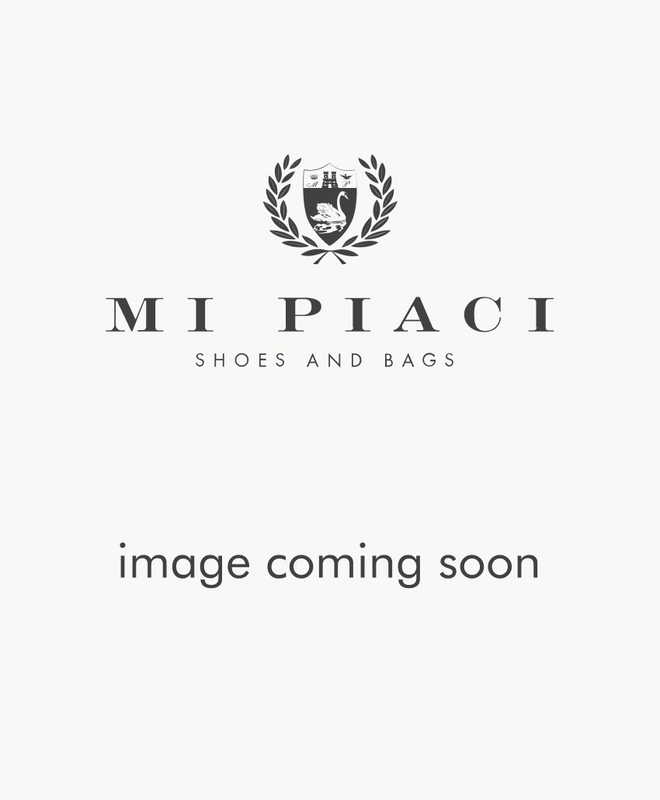 It speaks to the reality of our ‘always on’ lifestyles, without compromising the refined aesthetic synonymous with the Mi Piaci brand. Our latest range, the Mi for Me athleisure collection is a testament to everything the athleisure trend stands for: sleek lines, minimalist styling, no-fuss street style and sports luxe features. Mi for Me is made for the Mi Piaci Woman, with modern features such as neoprene fabric, sock boot styling, crisp leather, wedges and pops of colour.